Pianist / bandleader Markus Burger: "We are delighted that Challenge Records’ upcoming release, inspired by the work and talent of one of our most treasured musical idols. I had the great pleasure of meeting Kenny Wheeler in 1993, during my artistic residence at the Banff Center for the Arts, in Alberta, Canada. My quartet, Septer Bourbon, had just finished recording our first CD in 1992, "Fishing for Compliments", and submitted it as part of our application to attend the Jazz Clinic at the Banff Center. We were ecstatic not only to learn that we had been accepted, but also that we would have the privilege to study with one of the greatest jazz musicians of our time, Kenny Wheeler. The experience was deeply inspirational, and very prolific for us, as we got to work on writing new material from day one. Kenny was kind enough to let us research his musical scores, and even took the time to show us some of his “Wheelerisms,” a term we began using to describe his melodic and harmonic signatures. But what is most memorable about studying with Kenny was his encouraging feedback whenever we shared our early musical sketches, written by me and my collaborator Jan von Klewitz, during the second week of the Jazz workshop. Kenny gave us so much confidence in the material we composed at the workshop, that we decided to add lyrics to a couple of the songs and ask the legendary Norma Winstone to perform them. In May, 1993, we premiered the entire suite of compositions in the Blue Room at the Banff Center for the Arts. I did get a chance to see Kenny again on a few occasions since our first meeting in 1993, and each time, I was truly humbled at his kind words about our work at the Banff Center." The Accidental Tourist series is a concept based on an idea by Cibelle Burger who co-produced the album with Markus Burger. "''A beautiful suite in seven parts (unfortunately only 45 minutes) and an example for impressionistic jazz that will still be current tomorow.''" ""intelligent, vivid, transparent, contemplative, inspired an inspiring music""
""What a delight to experience Kenny Wheeler on the peak of being creatively motivated."" "''It's great that this one off concert is released, because 23 years later it still sounds amazing! 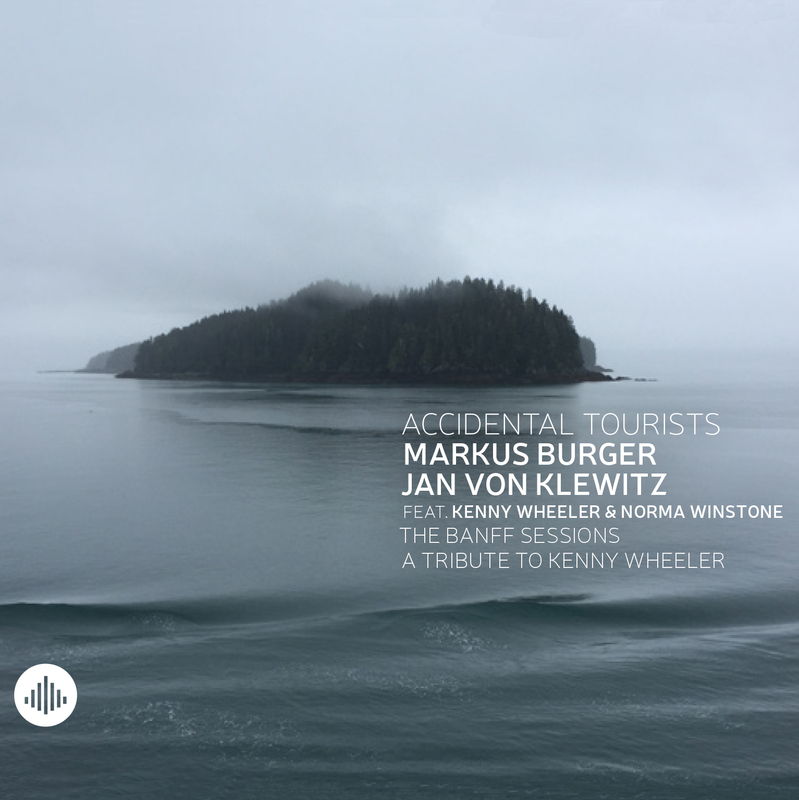 A dignified homage to the great Kenny Wheeler.''"